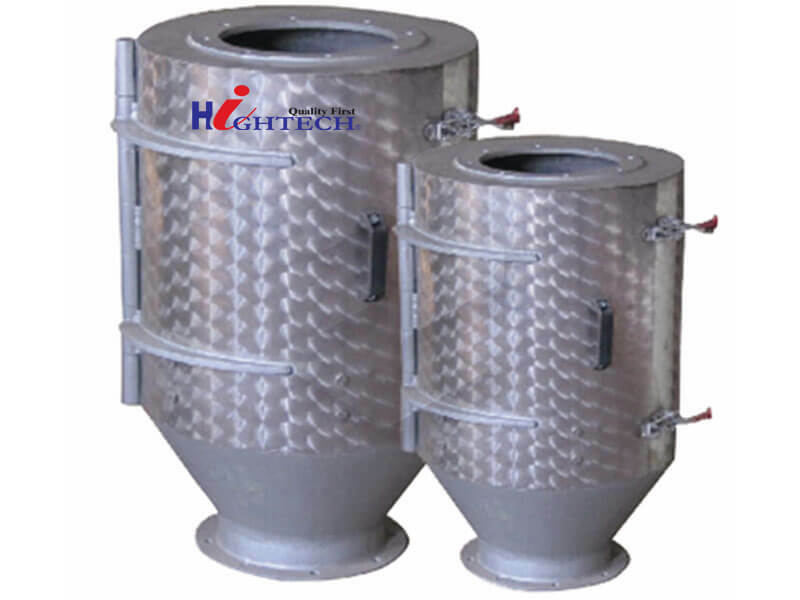 Used in removing iron and impurity in the raw material conveying process of grain,food and feed industry. 1.Adopt new type magnetic material,Magnetic strength is greater than or equal to 3000GS.Suitable for removing iron of all kinds of materials without power. 2.Cover is made of stainless steel with closed magnetic.flexible cleaning door,good performance. 3Flexible installation,.easy operating maintenance,take less space,iron removal efficiency≥99.5%,performance reaches the international advanced level.